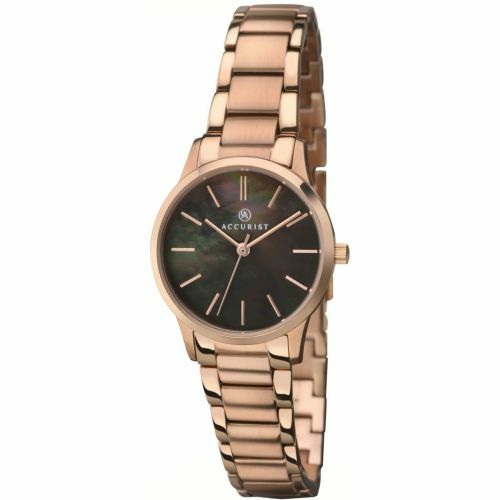 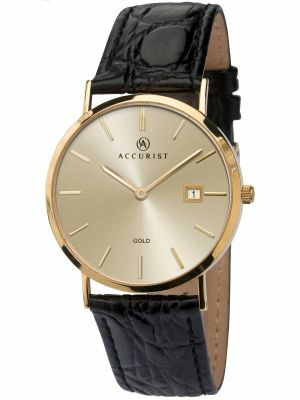 Accurist were the first watch brand to design and manufacture fashion watches with competitive price tags. 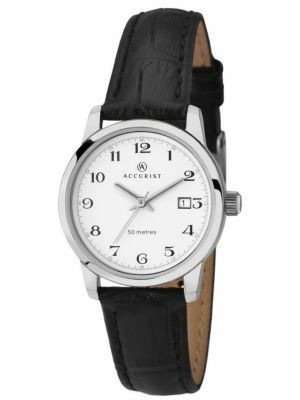 They named their new collection “Old England Watches”. 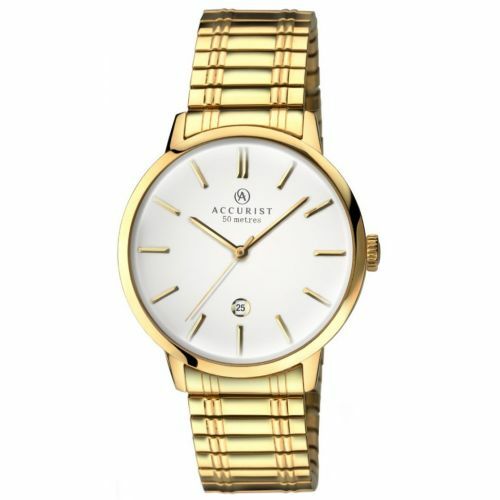 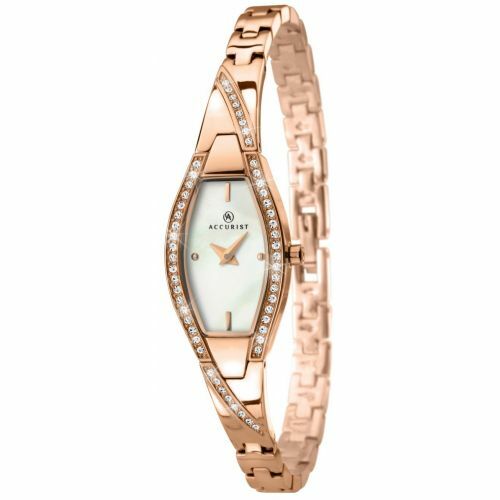 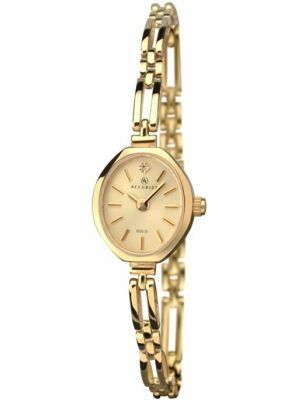 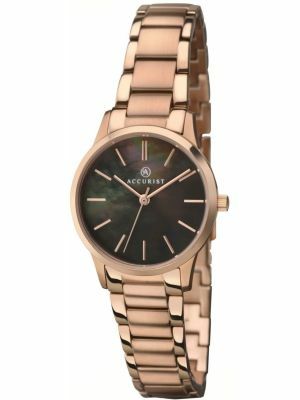 The ladies Accurist watches, being worn by celebrities of the 60’s such as Twiggy and Princess Anne, ensured that Accurist’s new collection became an instant hit. 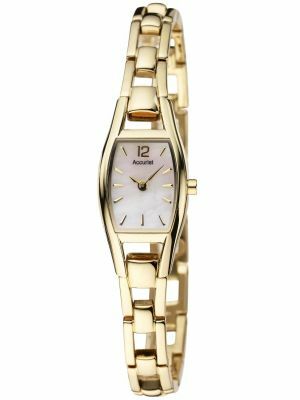 This was to change the way in which the British Public bought watches. 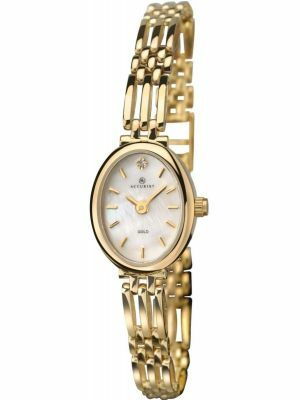 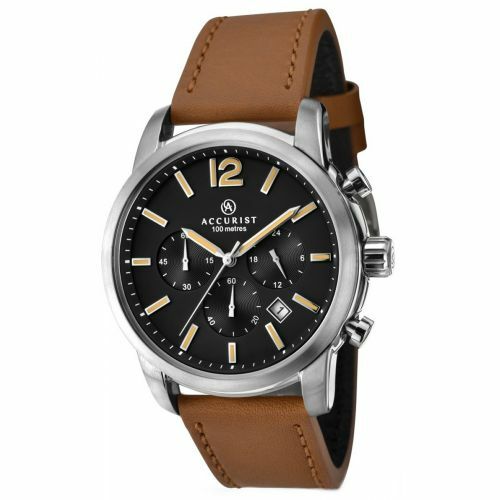 Historically a watch was a once in a life time purchase, now followers of fashion wanted a new watch for each changing season. 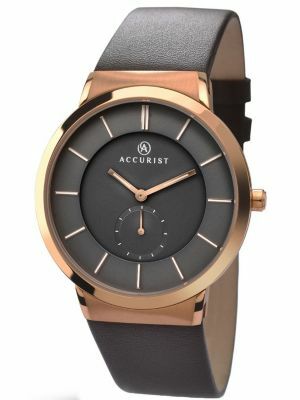 Accurist were determined to position themselves as a National brand. 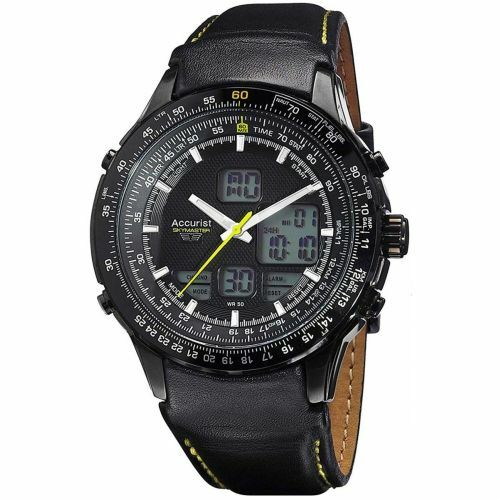 By the 1970’s the technology of digital quartz watches had changed from L.E.D to L.C.D, it was the digital mens Accurist watches that were chosen to be the official watch worn by pilots of the newly launched Concorde. 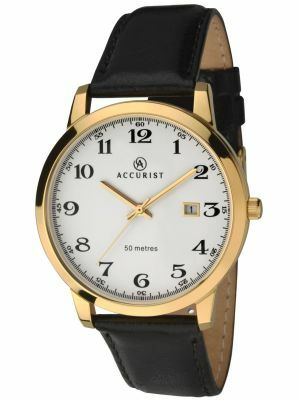 Accurist were the first ever official sponsors of British Telecom’s talking clock, a telephone service that gave you the accurate time down to one tenth of a second. 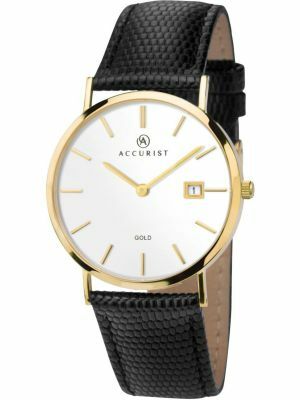 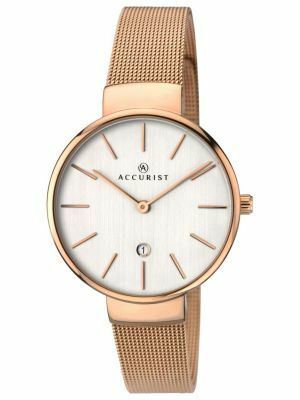 Accurist also became the first watch brand to be associated with the Royal Observatory at Greenwich, home of the International Meridian Line and Greenwich Meantime. 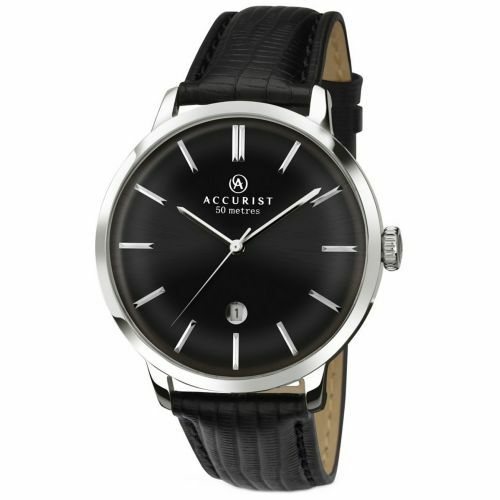 Accurist gave the Observatory an Atomic clock that records the World’s time in which we all set our watches by.